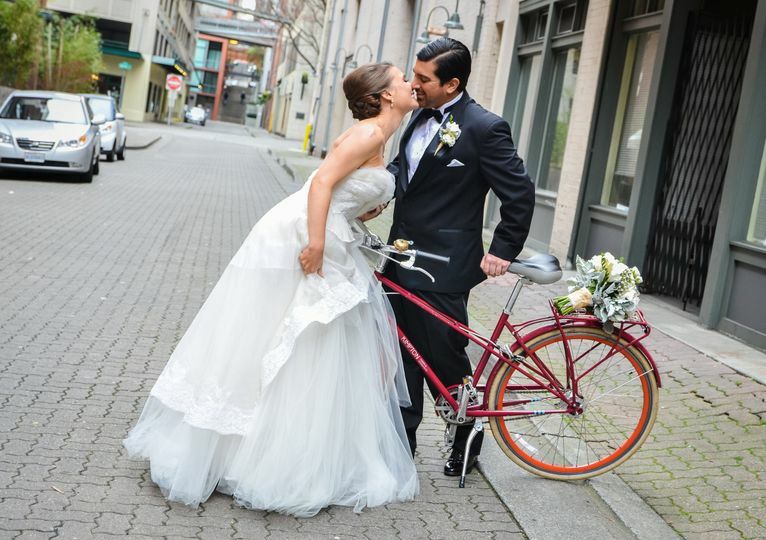 Kimpton Alexis Hotel, a historic property, welcomes couples wishing to host their weddings in the greater Seattle, Washington area. 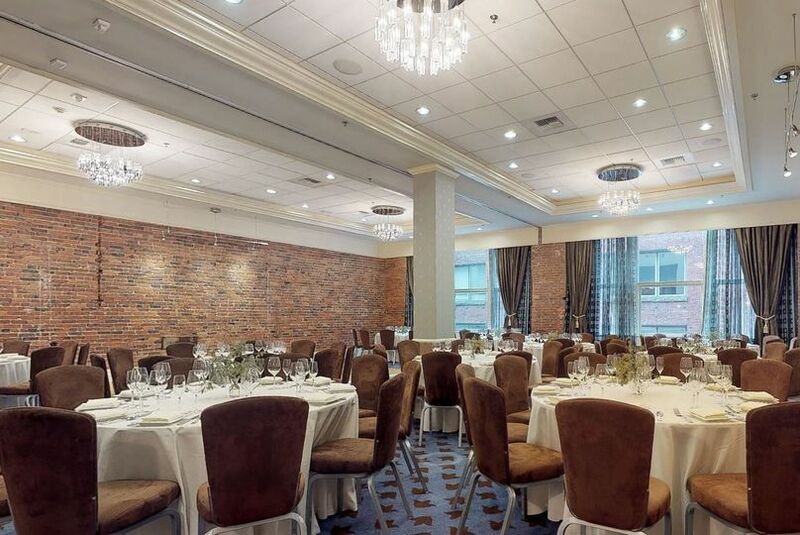 This elegant city venue features exposed brick walls and large windows with urban views. Many of the rooms feature luxurious details such as richly colored carpeting and glistening chandeliers. 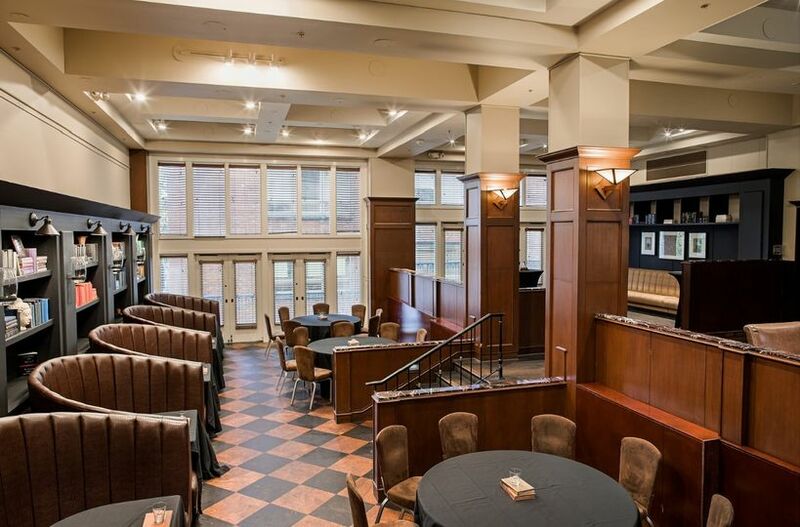 Couples can find this venue in the heart of downtown Seattle. It is a 10-minute walk from the Seattle Aquarium and a 10-minute drive from the Space Needle. 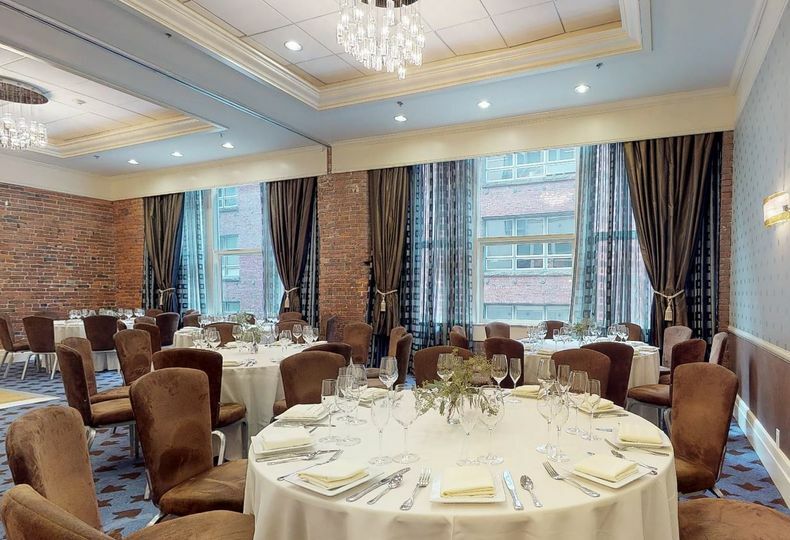 Couples can celebrate their wedding day at the Alexis Hotel with up to 120 guests. There, guests will find chic spaces and overnight accommodations. 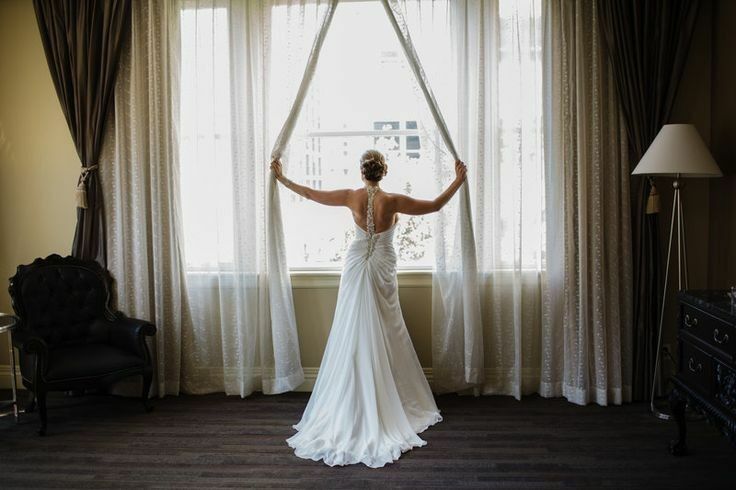 The Grand Parlor seats the highest volume of guests for a couple’s wedding. 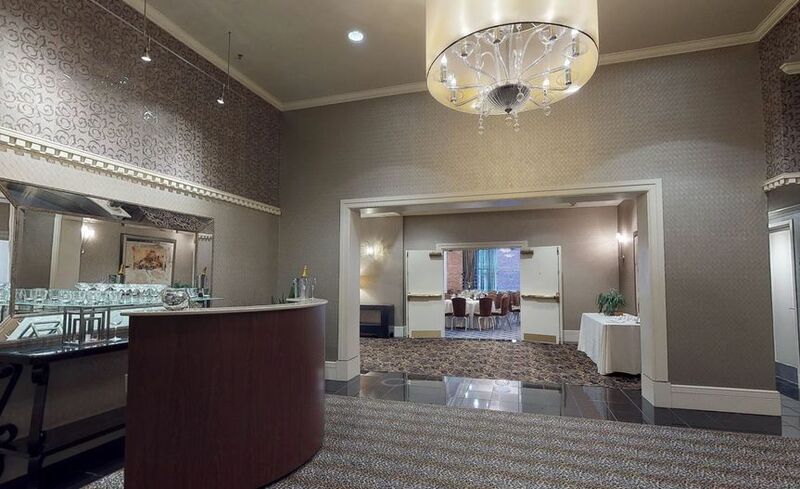 There is a pre-function area for the Grand Parlor that makes an ideal location for a cocktail reception. 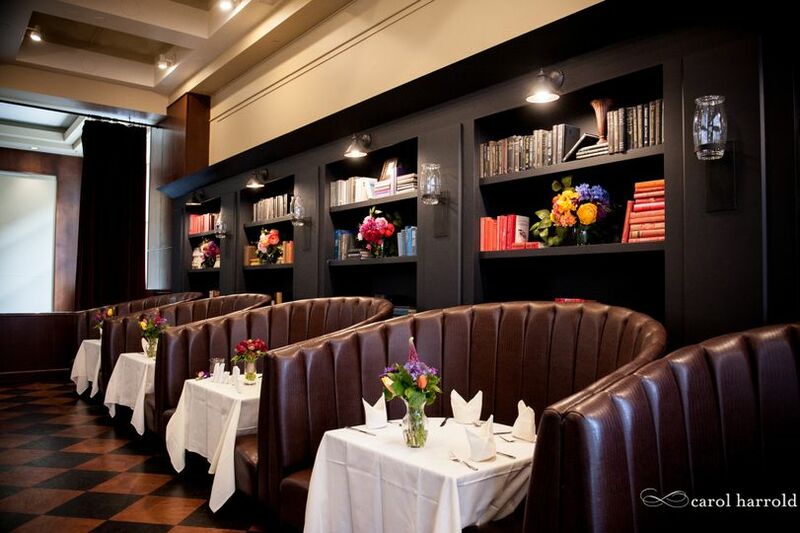 The Gallery Room is another cozy room for couples’ weddings. It can be found just off the hotel’s Lobby. These rooms feature exposed brick walls, urban window views, and tall ceilings. 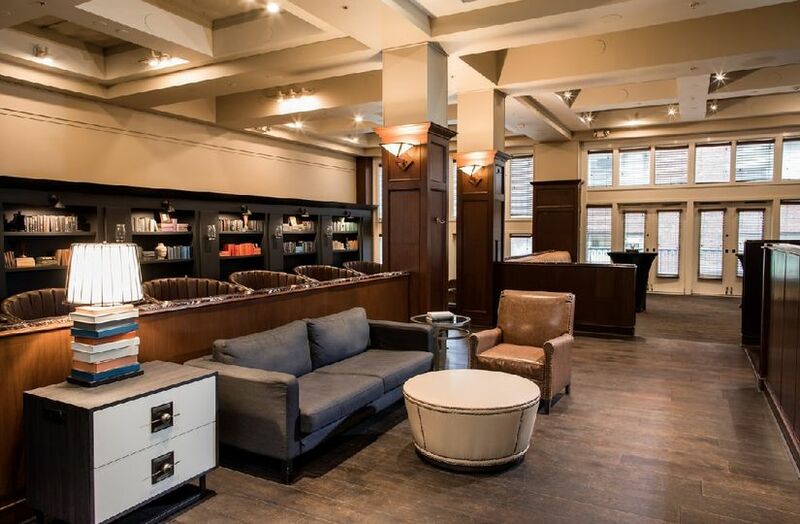 The atmosphere at the Kimpton Alexis Hotel is one of impeccable customer service. Angie, their Events Coordinator, is amazing. 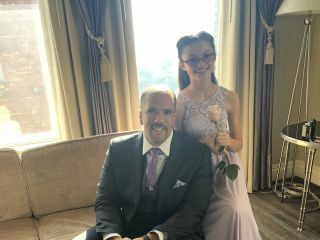 She kept our entire event on schedule. She was also a dream to work with. Chef Aaron was amazing and customized a PERFECT menu for our guests. 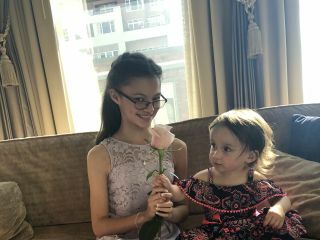 We had family from the East Coast fly in for the wedding and everyone stayed at The Alexis. Their room rates were affordable, while allowing guests to be in the heart of the city. And the guest rooms, as well as the suites are beautiful! 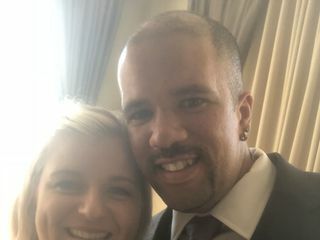 We had the a perfect wedding, reception, and overall weekend all because of the staff at the Alexis. 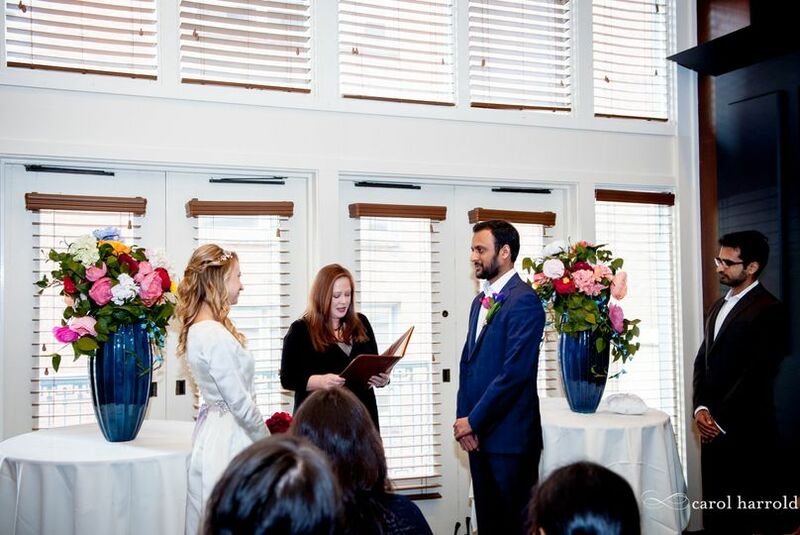 We got married in February and recommended our guests stay at the Alexis. What a great weekend it was! The staff was amazing and we absolutely loved the rooms. Central to downtown, and each room was bright and beautiful. This was our landing pad for our bridal party to get ready, and we loved every moment of the experience. A wonderful hotel and great team to help make any occasion special.